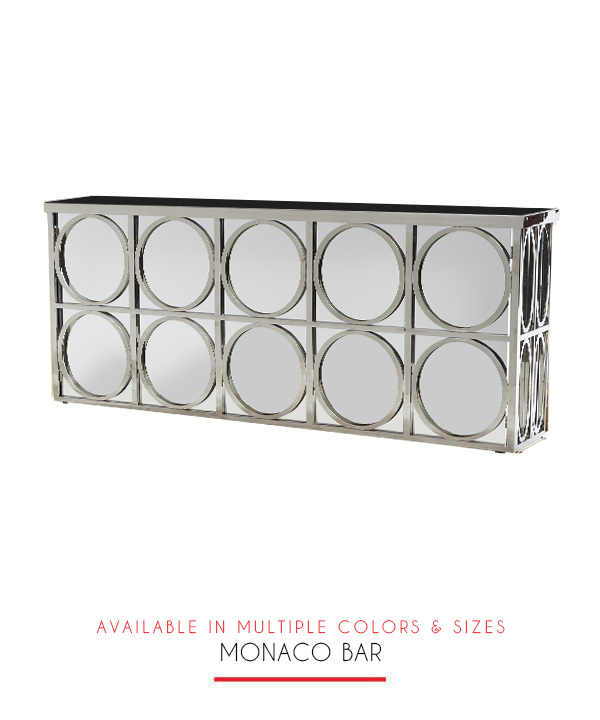 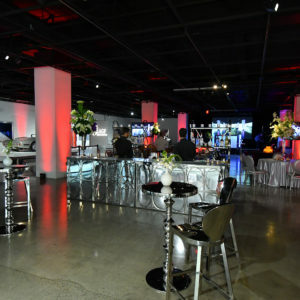 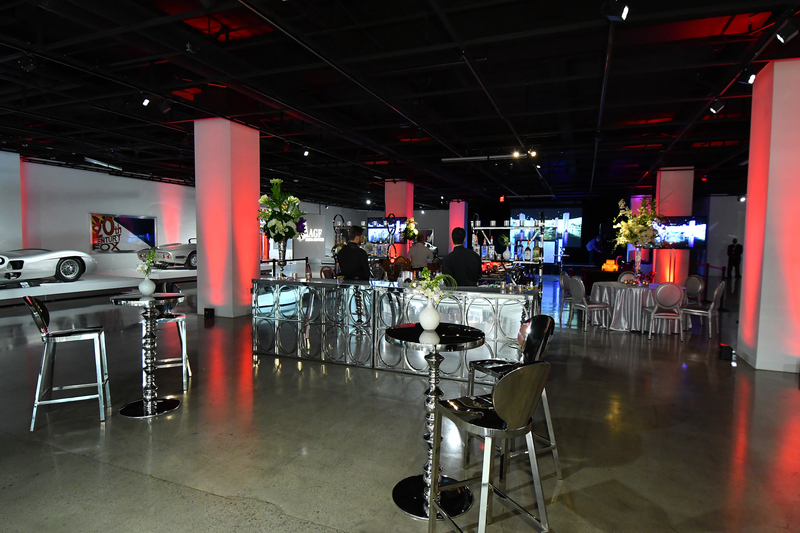 The Monaco Bar with its silver metal design and mirrored back is a first-class choice for your special event. 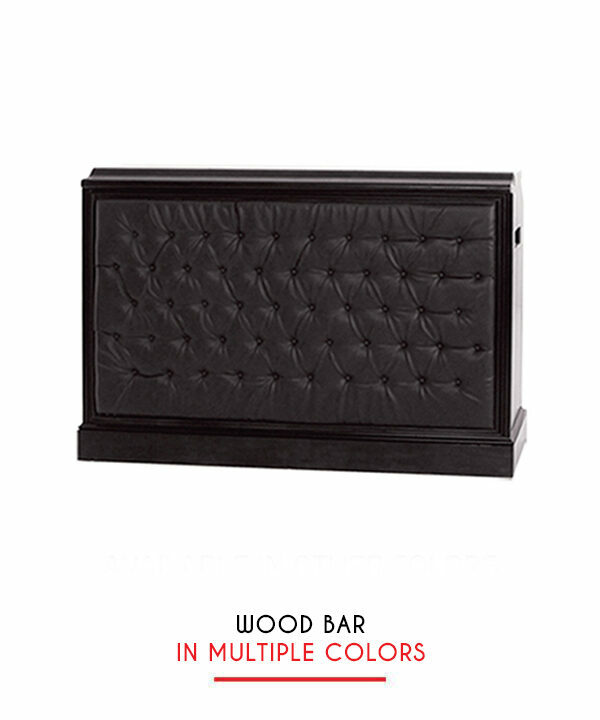 This classy yet simple design can be integrated into any event that calls for an elegant touch. 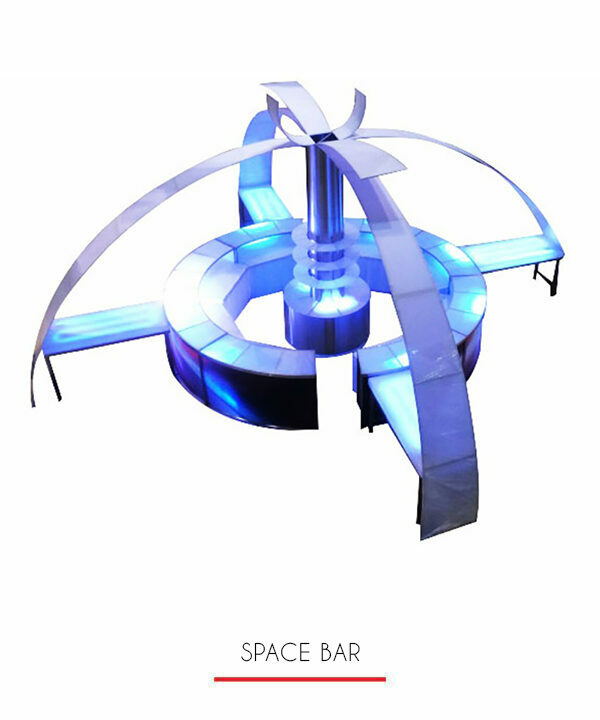 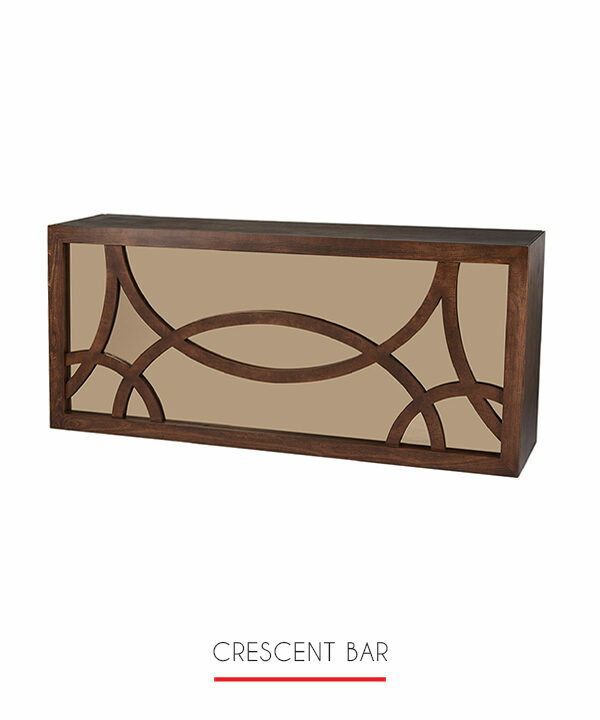 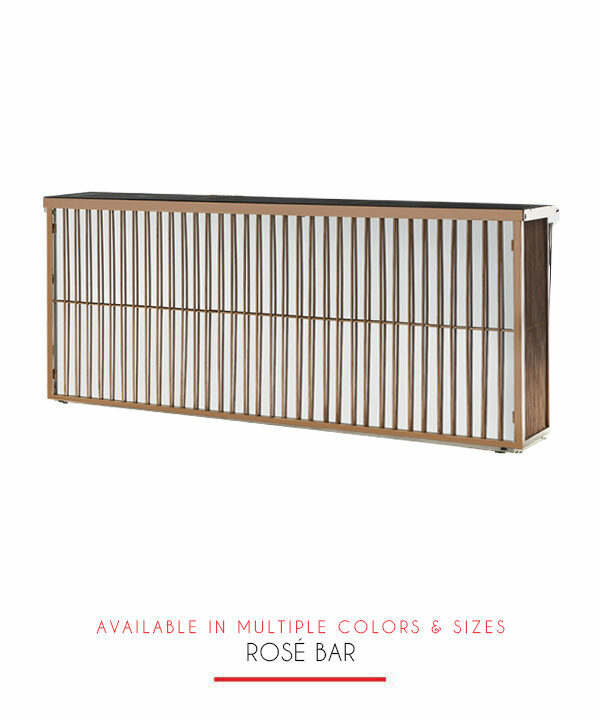 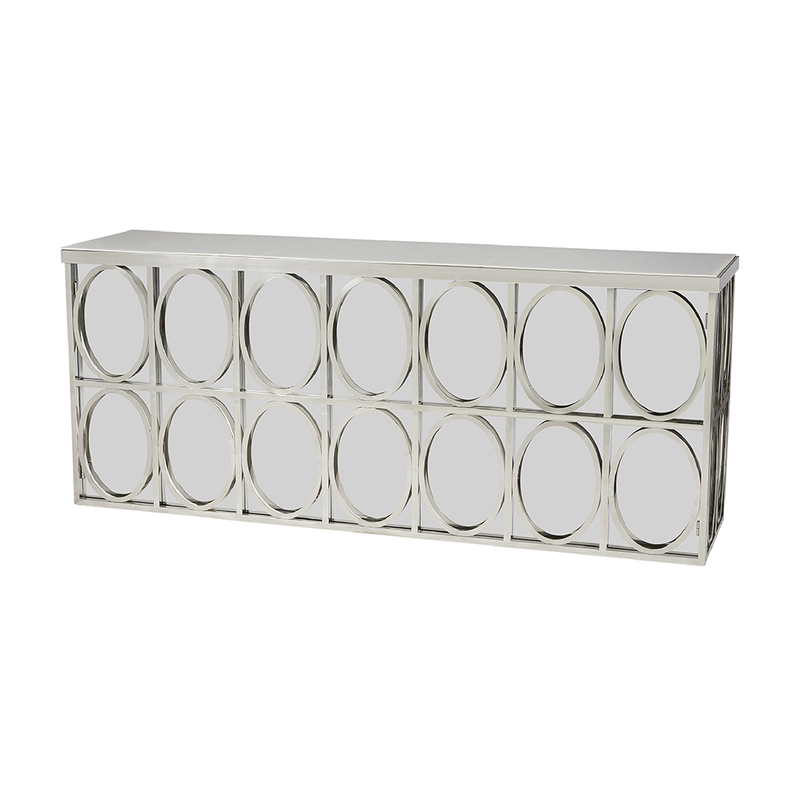 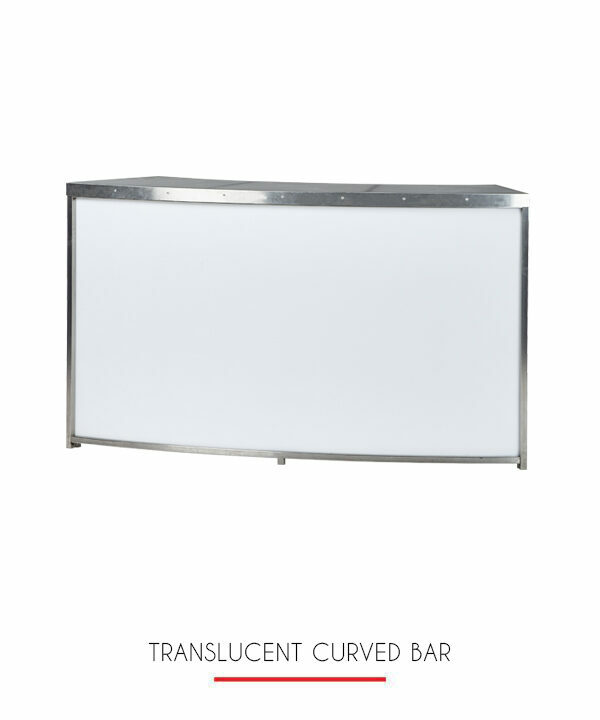 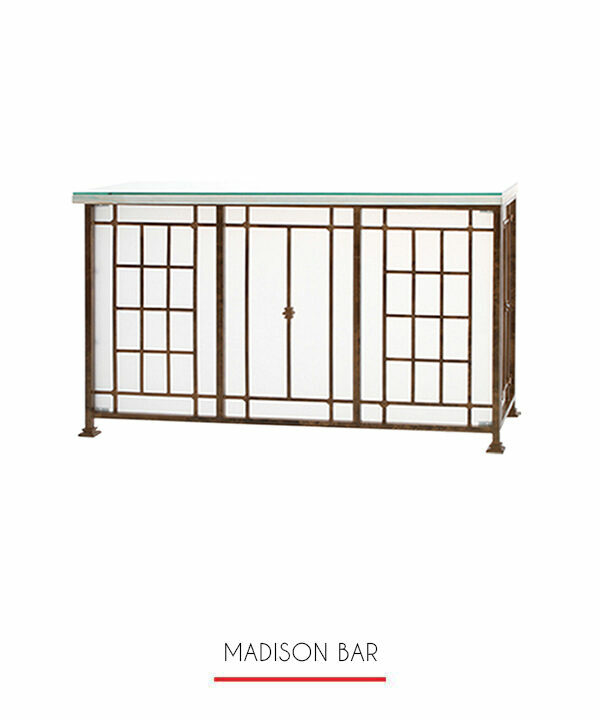 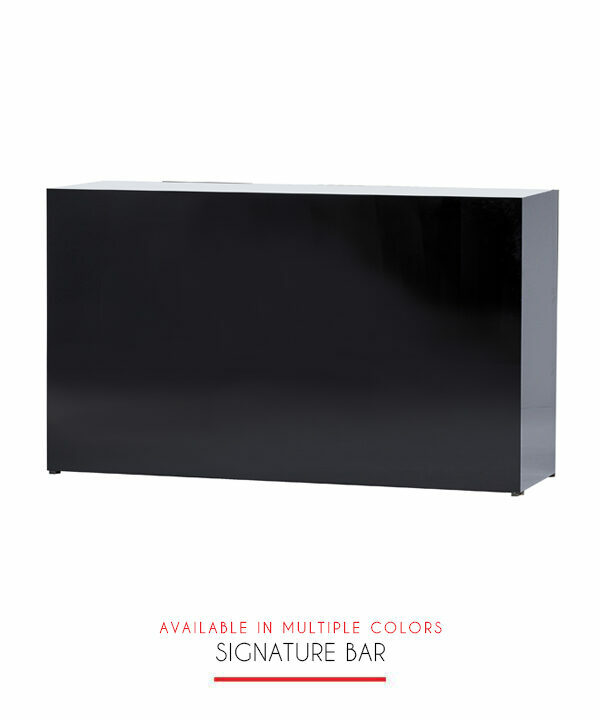 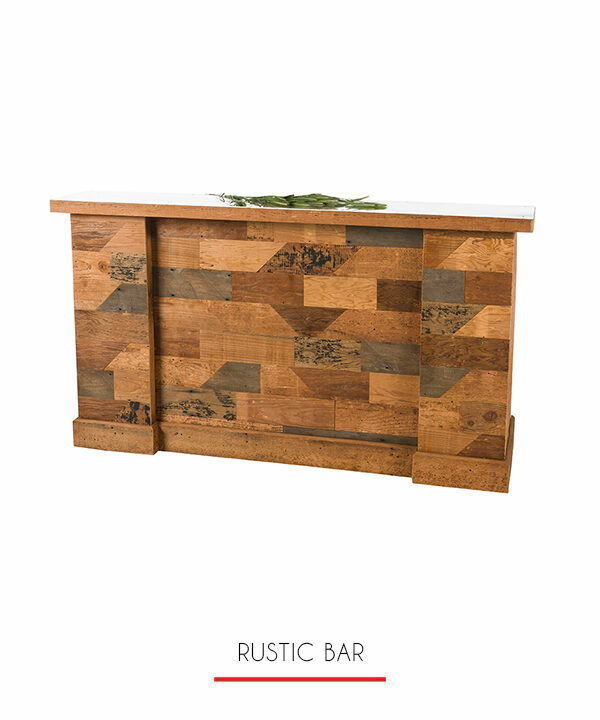 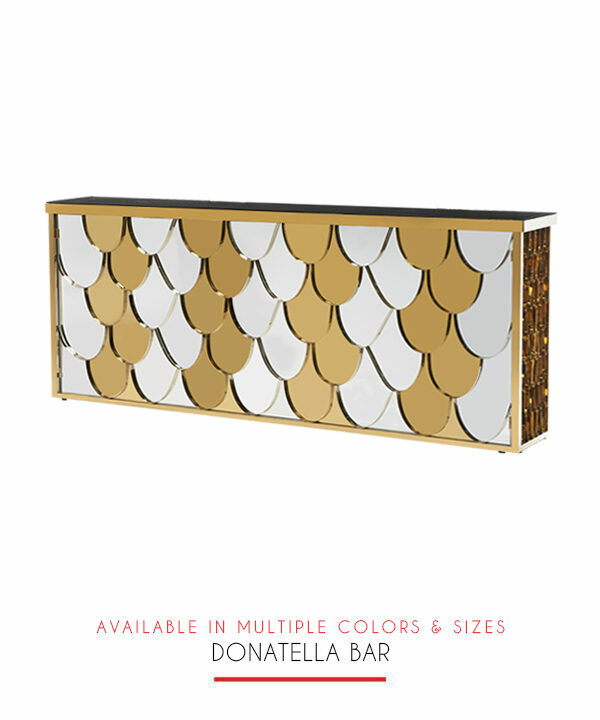 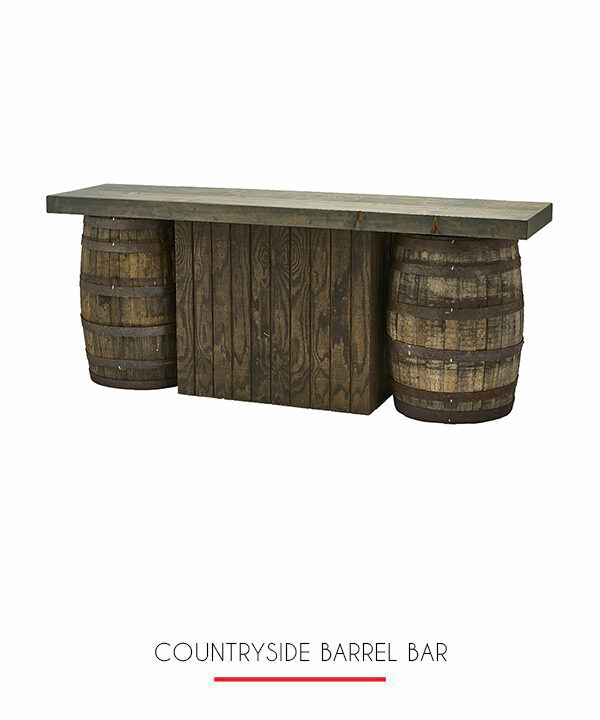 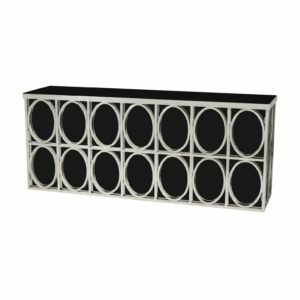 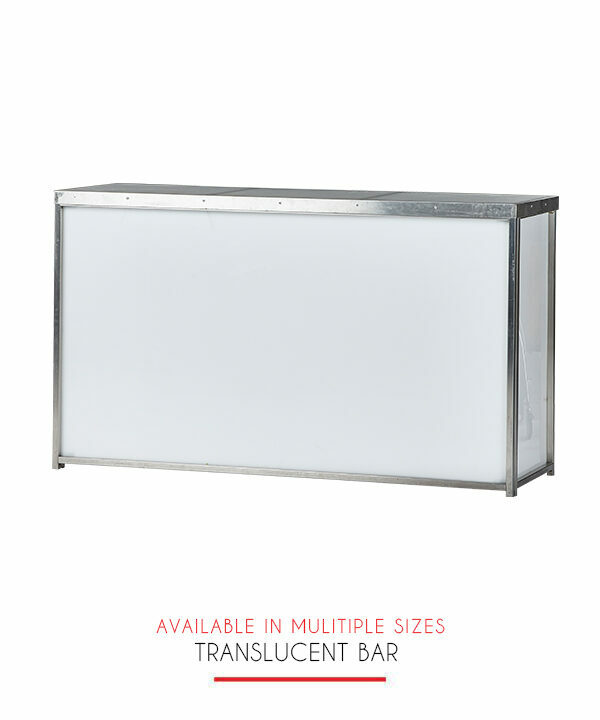 Let us customize this look for you with your choice of mirrored, white, or black plexi for your top or bar front.